La Familia’s department of Pediatrics offers a full range of comprehensive medical services for your child, starting from birth right through to adolescents. 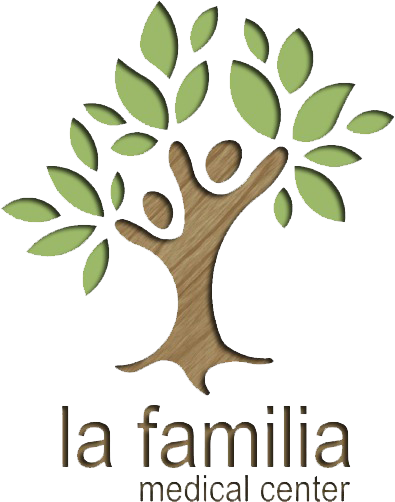 At La Familia, our Specialist provide women dedicated care for their health. We help manage and support our patients from adolescence to menopause and beyond. At La Familia, we provide a wide range of dental health services across general, specialty, cosmetic dental care and pediatric dentistry. At La Familia, we provide a wide range of pediatric dentistry services such as Oral Examination and assessment, Space maintainers, Preventive Dental Care and much more. At La Familia our Skin Care specialists make sure that they heal all the concerns of the skin – to make you feel happy. Allergy free, Beautiful and Sterile. Laser hair removal is designed to permanently remove unwanted body hair by using the light energy from a laser. Unwanted hair is a common problem in women and men.